We manufacture, supply and fit all types of bespoke Joinery including Wooden Sash Windows, Box Sash Windows, Timber Gates and Stairs. In our showroom we display many different types of wooden windows, all manufactured by our expert team on site. 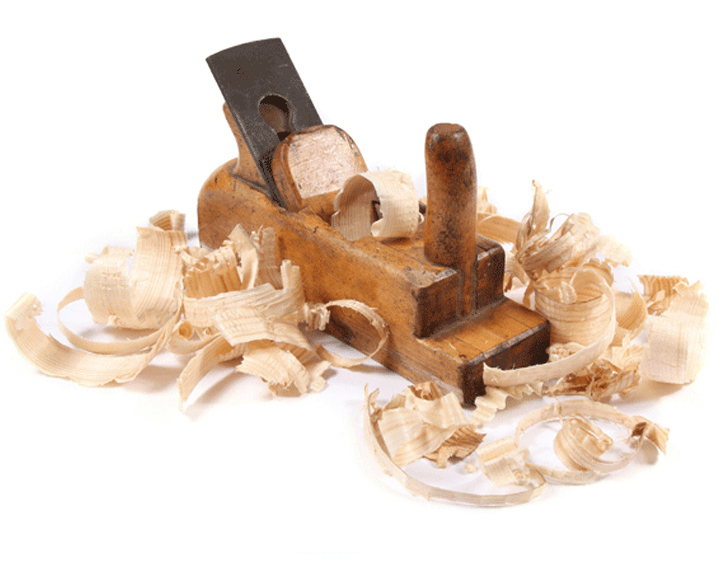 We work with trade, commercial and domestic residential properties, and we are recommended by local councils to work on listed and period properties. We also do kitchens, fitted wardrobes, sliding doors, gates, sash windows in Peterborough, Cambridge, Huntingdon and surrounding areas. We manufacture, design and install beautifully handmade kitchens to the highest quality. We employ all of our own experienced kitchen fitters. We offer a design and installation service throughout Peterborough, Cambridge and Huntingdon as well as further a field including London and the South East. We manufacture all of our own kitchen carcasses in our own factory which is ideally located in Ramsey, only a short 15 minute drive from Peterborough, 20 minutes from Huntingdon and 40 minutes from Cambridge. We also have a kitchen showroom displaying some of what we can offer. 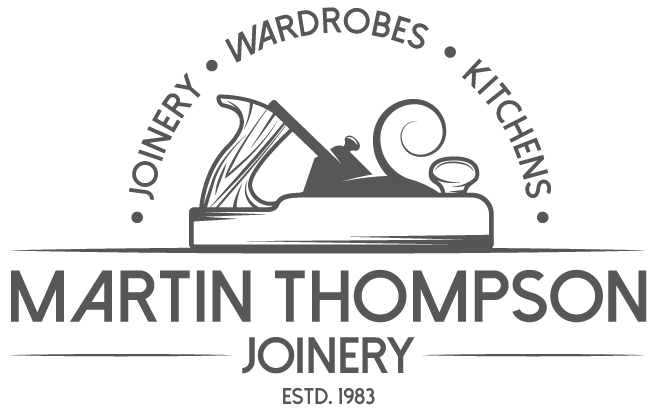 We manufacture, supply and fit all types of fitted wardrobes and bedrooms. We offer a truly made to measure service so your new fitted wardrobes / bedroom is purpose made to fit the shape and size of your bedroom! All of our bedroom cabinets and wardrobes are made to measure wall to wall and floor to ceiling. We also specialise in angled and sloping ceiling wardrobes. All of our fitted wardrobes are complete solid box units – no front frames here! Despite all of this there are no over the top prices as we manufacture all of our own fitted wardrobes and bedrooms. We offer a full design and installation service throughout Peterborough, Cambridge, Huntingdon and beyond. 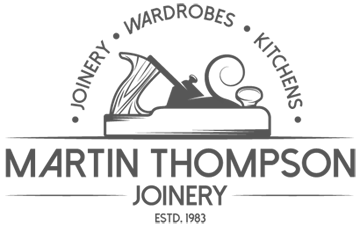 We also do kitchens, fitted wardrobes, sliding doors, gates, sash windows and other joinery products in Peterborough, Cambridge, Huntingdon and surrounding areas. Sliding Wardrobes, built by us! 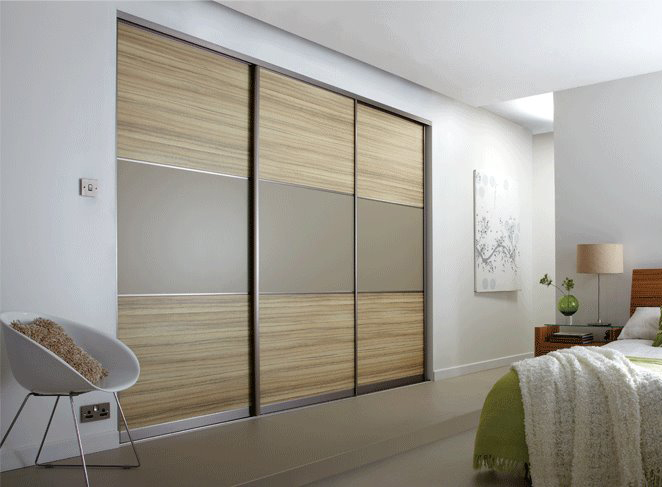 We supply and install made to measure sliding wardrobe doors Peterborough, Cambridge Huntingdon and surrounding areas. We have possibly the widest selection of door profiles, glass colours, wood grain panel colours and plain panel colours. We manufacture all of our own Sliding Wardrobe Doors therefore we have the flexibility to offer a truly bespoke service often at the fraction of the cost of standard modular sliding wardrobe doors. We offer a supply and fit service using only our own fully qualified fitters so we can guarantee a high quality finish every time. We cater for every taste and budget with lots of designs and colours to choose from.